Selecting the right wine for steak is not difficult, but does require a little bit of thought. 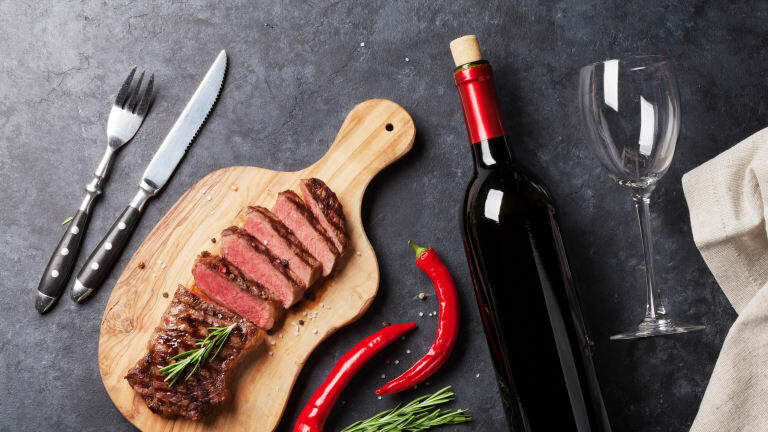 What steak you are using, how you are cooking the steak and what flavors you are introducing are influencing factors to the type of wine that would best pair with your steak. 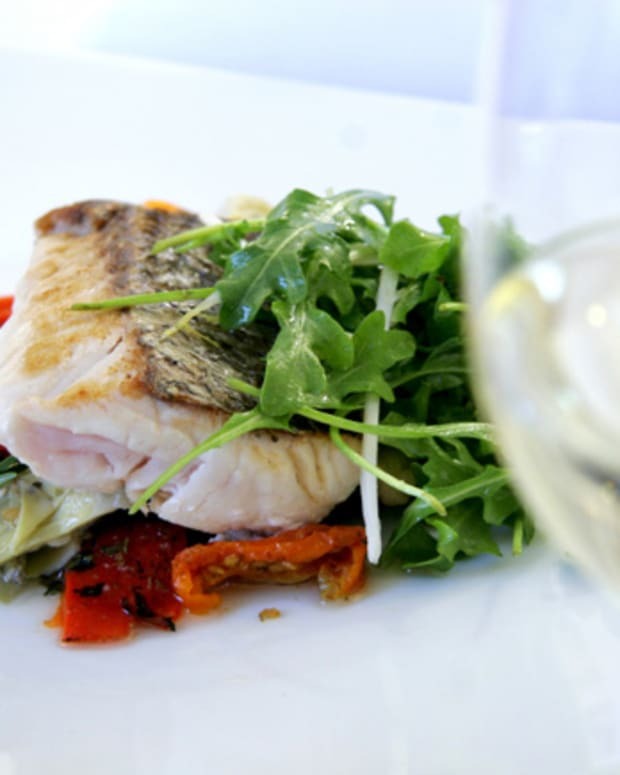 Achieving the perfect balance of flavors guarantees that the wine complements the food, which in turn elevates the wine. 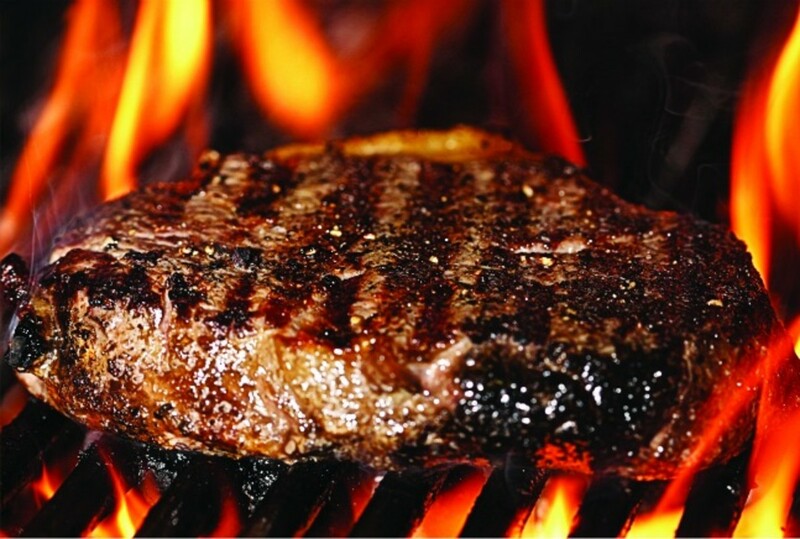 Steaks vary from lean to rich and fatty with various textures. 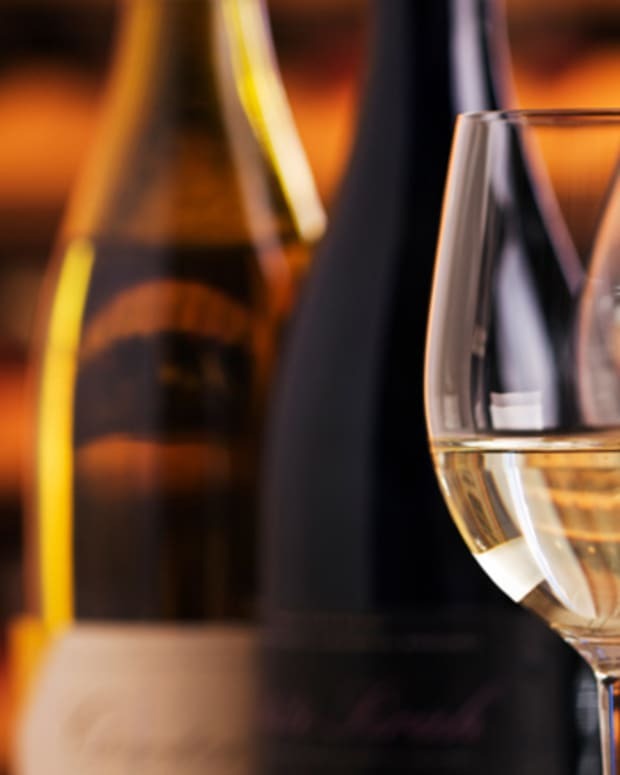 Wines also come in all sorts of flavors and textures, from light to medium to full bodied, high in tannins to low in tannins, and high astringency to low astringency. Here are my recommendations on how to pair wine with different kinds of steaks. For well done, consider a juicy and fruity wine to boost the flavor. A bold, high- tannin wine will simply taste bitter when served with a well-done steak. 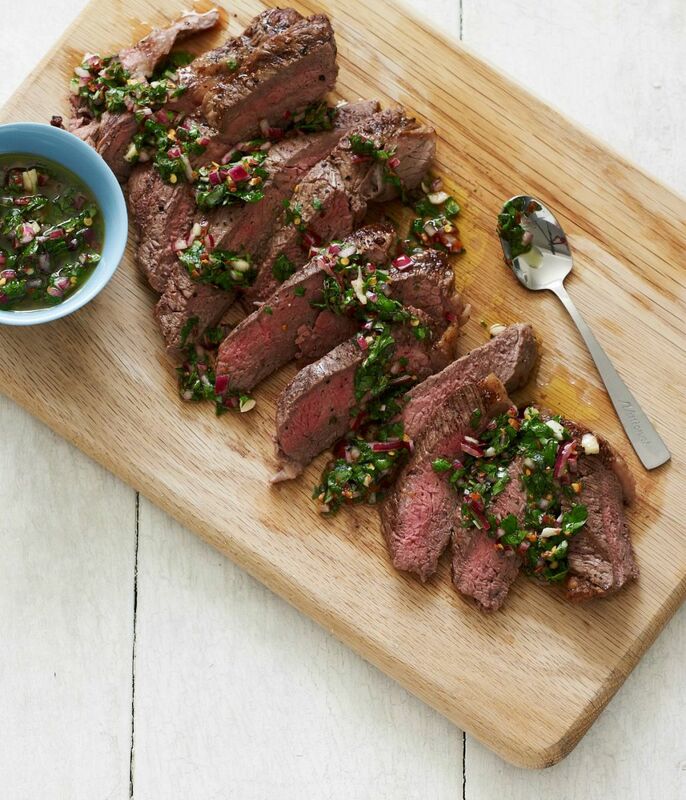 Serve that same steak medium or rare, however, and those bold, tannic wines might start to seem much more attractive. Choose a low tannin wine for well done and higher tannic wines for medium or medium rare. 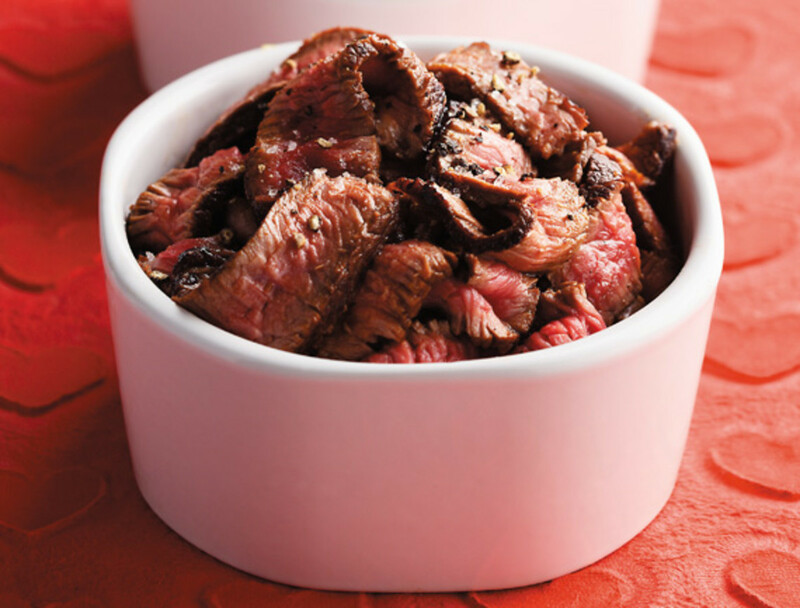 Pair wines that will reflect the flavor profile used in preparing the steak. (Read recommendations below). 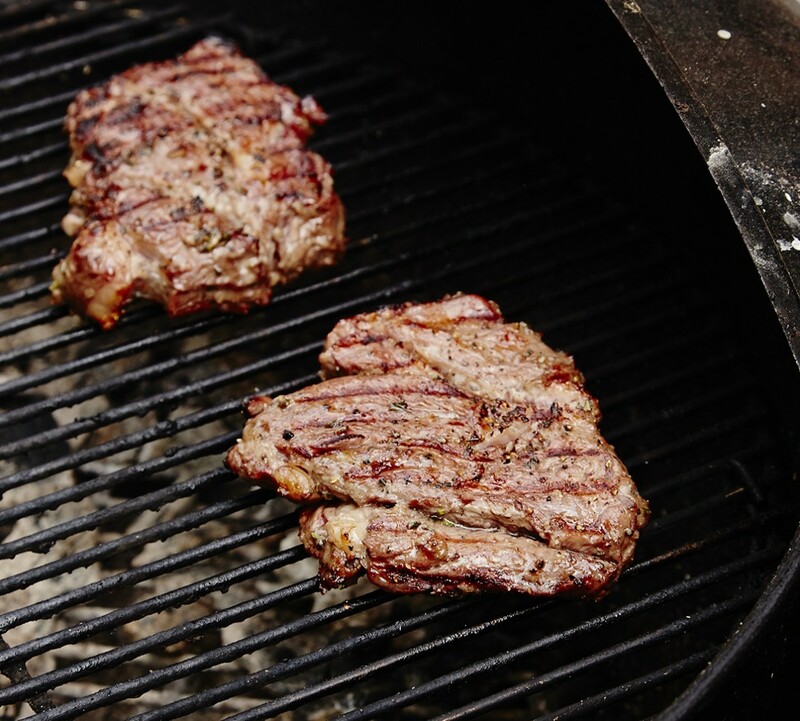 Steak that has been lightly seasoned with salt and pepper and then cooked over a gas grill will taste very different than, say, steak that has been heavily seasoned and cooked over mesquite. If you plan to serve it with sauce, like sweet and smokey BBQ sauce, or an Argentinian chimichurri sauce, or a hot and spicy Asian piri-piri sauce, or whatever, your wine choices ought to reflect these elevated components as well. Leaner cuts call for a lighter-style, higher- acid wine, and fattier cuts of meat call for bold reds with high tannins. For light or medium-bodied red wines, consider a Pinot Noir (a vibrant, fruity red from Burgundy in France), or perhaps an elegant Côte-Rôtie (Northern Rhône)-styled Syrah. 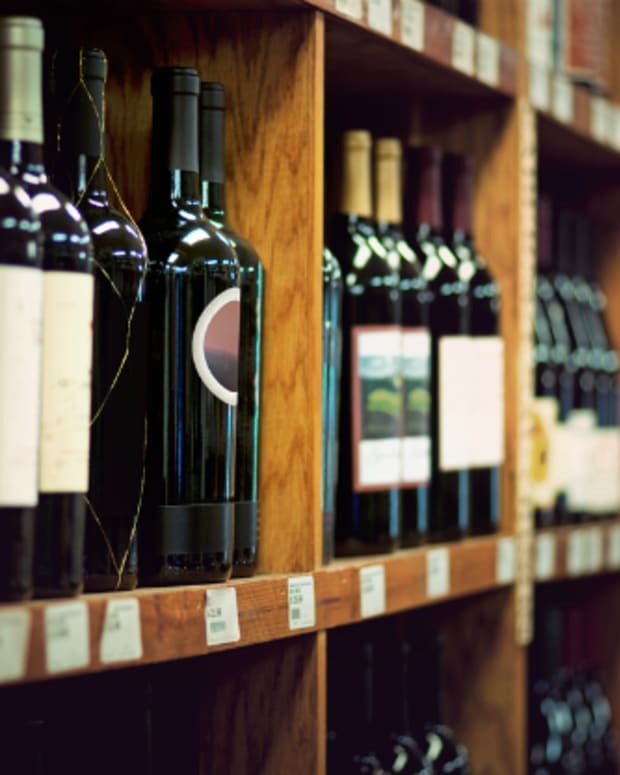 Other choices for leaner cuts might be medium- bodied Merlot or even a Chianti. With fattier cuts (rib steak, crescent steak, and chuck eye/ Delmonico), you want the tannins and acid in the wine to balance out the fat and rich textures. 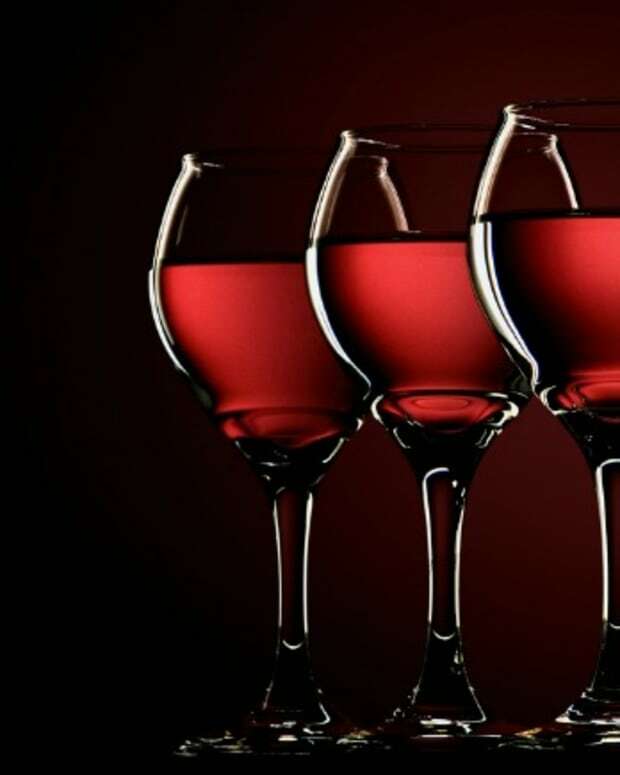 The tannins in the wine will tend to work a little like a palate cleanser to, as it were, “scrape” the fattiness away to prepare you for the next bite. The fat in the steak, especially a well-marbled cut, will likewise soften the wine’s tannins into submission—elevating both the food and the wine. Consider a tannic, high-acid wine with earthy undertones and notes of dried fruit and spice, such as the Barolo or bold Napa Valley or Israeli Cabernet Sauvignon. 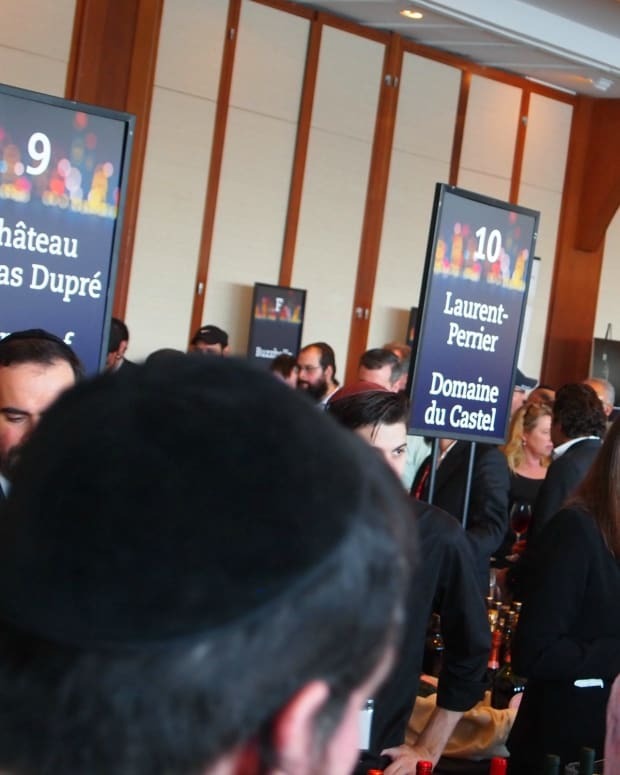 Young but balanced Bordeaux-style blends can work very well here, too. California Zinfandel tends to have moderate tannins, high acidity, a bold grapey spiciness, and just enough richness to pair brilliantly with steaks that contain relatively good or healthy amounts of fat, like rib eye. Zinfandel seems to match the sort of caramelization one gets from grilling as well, everything else being equal. Another classic option is Malbec. The number-one red wine of choice in Argentinian steak houses, Malbec is versatile, rich, and very food-friendly. Of course, a crisp, dry, chilled Rosé or blush (pinkish) wine or a dry sparkling wine is almost always an enjoyable pairing with steak as well. In fact, nearly everything off a grill tastes good with a nice crisp, well- chilled brut. 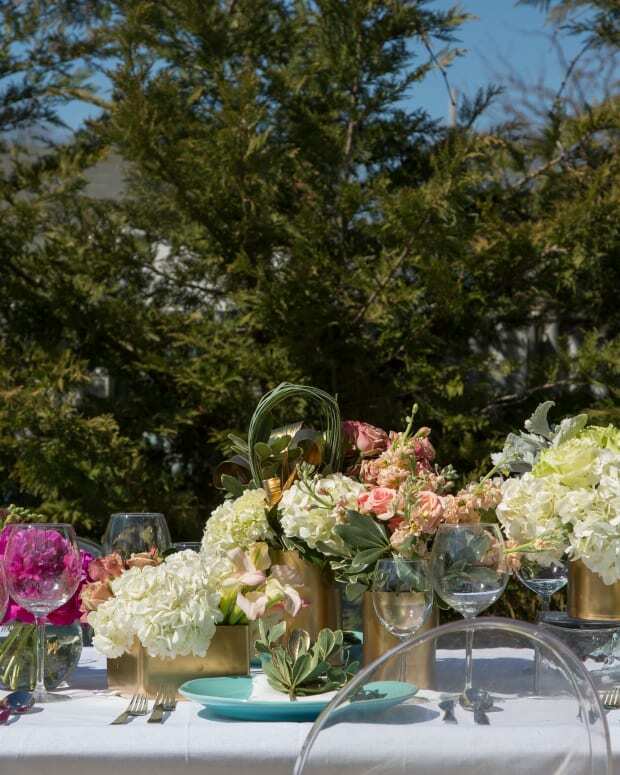 With all the wonderful options out there today, the only limit is your imagination— and, alas, your pocketbook. 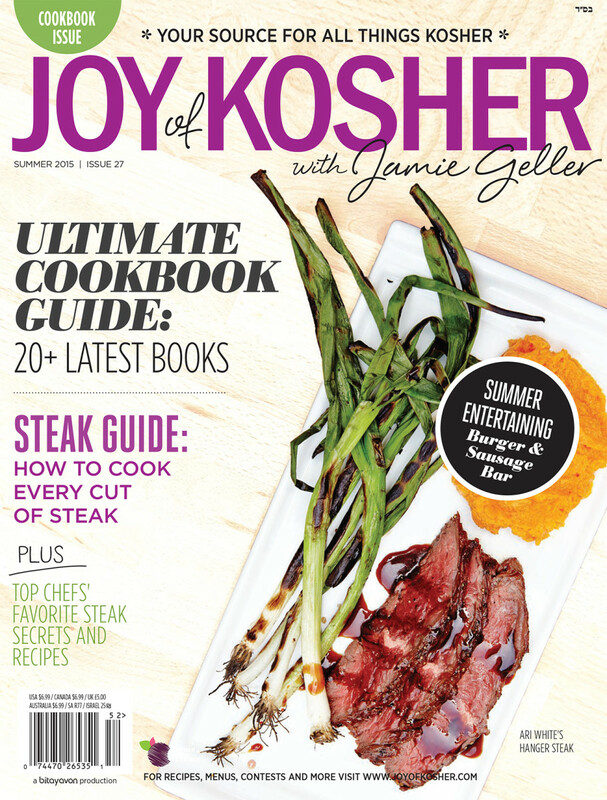 Article published in JOY of KOSHER with Jamie Geller Summer 2015. Subscribe Now.